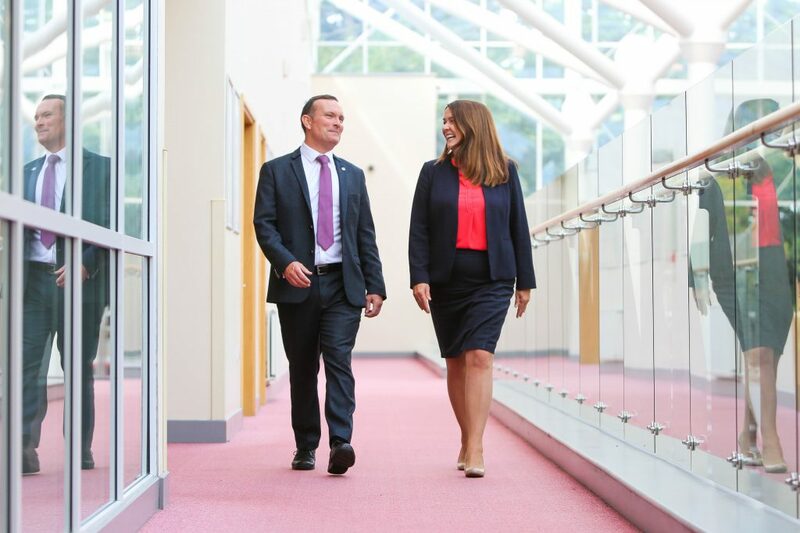 The Sage Group plc has announced today (August 31) that the Board and Stephen Kelly, Chief Executive Officer, have come to an agreement and Stephen has stepped down as a director and CEO. He will remain available to the Group until he leaves on May 31 2019. The Board has initiated a process to find a new CEO. The Board has today appointed Steve Hare, Chief Financial Officer, to the additional post of Chief Operating Officer on an interim basis. In his position as CFO and interim COO, Steve Hare will have full executive authority to run the business until the appointment of the new CEO. The Group remains focused on completing its evolution to a SaaS business, driven by Sage Business Cloud and providing outstanding customer experience, with greater prioritisation on accelerating the operational execution required to realise the significant opportunity available to Sage. 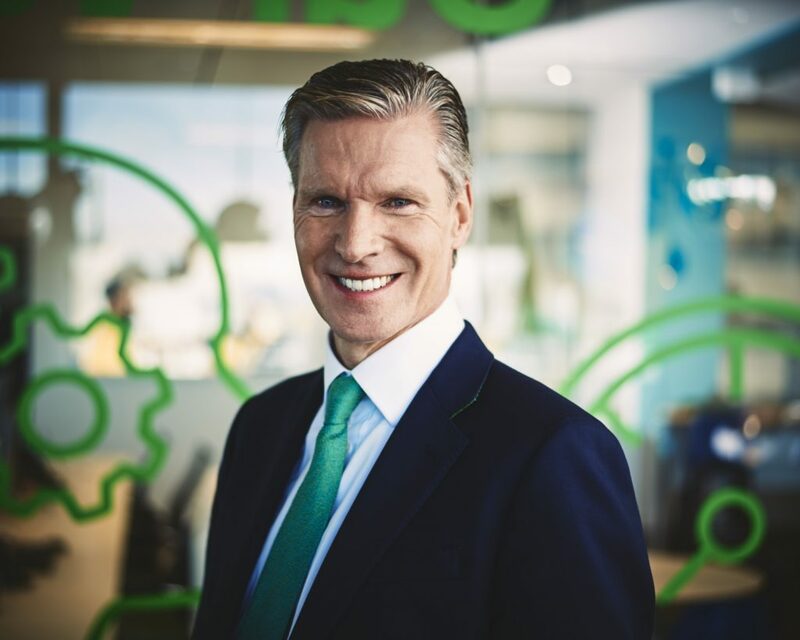 In seeking a new CEO, the Board is particularly focused on finding an executive practiced in embedding sustainable processes at scale for the next phase of the Sage journey to capture the significant opportunities ahead.